Businessman. Beer magnate who founded the Pabst Breweries. 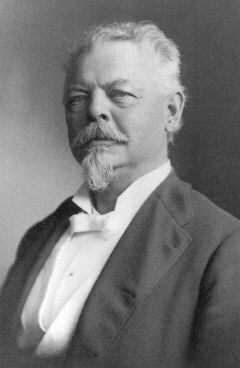 Born in Nicholausreith, Bavaria, Germany, he immigrated with his parents to Milwaukee, Wisconsin, in 1848, worked for a time as a cook in Chicago and later became captain and part owner of one of the Goodrich Steamship Lines’ ships, theHuron, on the Great Lakes. In Milwaukee, he met the prominent brewer, Phillip Best, son of Jacob Best, and before long married Phillip’s daughter Maria. 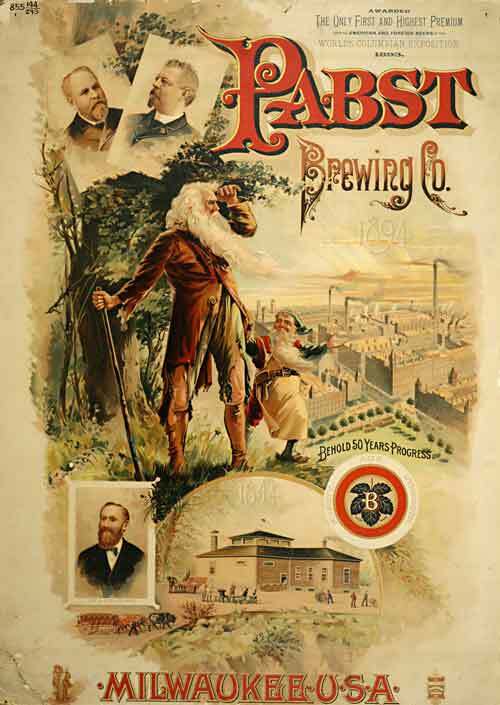 After a December 1863 shipwreck near Milwaukee, Pabst bought a half interest in the Phillip Best Brewing Company so that his father-in-law could retire; at that time annual production was 5,000 barrels. Nine years later, the output was 100,000 barrels and he had become President of the company, was 37 years old and just hitting his stride. 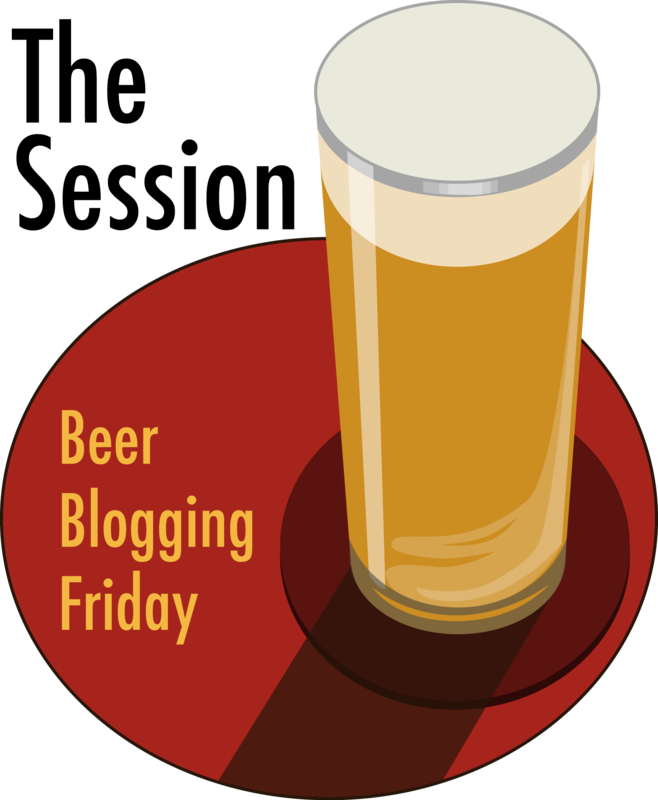 He went after the best brewmasters of his day, even traveling abroad hire the right men for his brewery. He increased its capacity by convincing the stockholders that the profits should be put into bigger and better equipment. 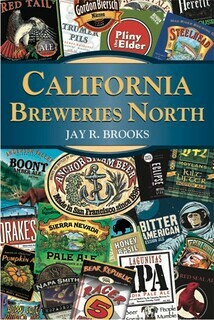 He also traveled extensively, utilizing his personality and salesmanship to promote a nation-wide market by making the beer synonymous with fashionable people and places. Milwaukee’s German immigrant and second-generation population had more than doubled and this community was a ready market and skilled workforce for the lager breweries there. Eventually 40 distributing branches were established across the nation (12 of them in Wisconsin alone), with Chicago leading in sales, and the company’s export volume reached was nearly one-third of U.S. export sales. Under his leadership, the company became the largest national brewery in 1874; the name was changed to The Pabst Brewing Co. in 1889; and it became the largest lager brewery in the world, the first to produce over a million barrels of beer in a single year, 1892. 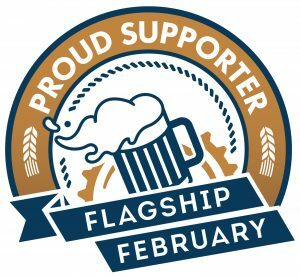 The well-known “Pabst Blue Ribbon” label evolved from marketing and from a host of awards won at various fairs and expositions; his beer won gold medals at the Philadelphia Centennial Exposition in 1876 and the 1878 Paris World’s Fair. In 1882, the company began tying blue ribbons around the neck of each bottle of its “Select” beer to distinguish it from other brands and customers began asking for “blue ribbon” beer even before it became the official name after winning the blue ribbon at the 1893 Columbian Exposition in Chicago. 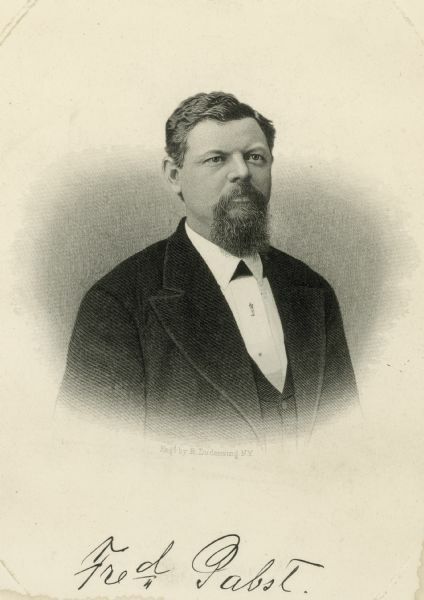 Pabst was also prominent in civic affairs, and was noted for the establishment of Milwaukee’s Pabst Theater and he had also established a traveling library providing German language books for immigrants. Afflicted with both diabetes and emphysema, he attempted to regain his health in 1903 with a trip to California. After two strokes during his trip he returned to Milwaukee, soon transferred $4 million in stock to his children and died six months later. Another account from the Wisconsin Historical Society. The WHS also has a “Historical Essay” entitled Frederick Pabst and the Pabst Brewing Company, with a deeper dive into the history of both. Pabst, Frederick (Mar. 28, 1836-Jan. 1, 1904), brewer, business executive, b. Thuringia, Germany. He migrated with his parents to the U.S. and to Milwaukee in 1848, worked for a time as a cook in Chicago and later became captain and part owner of one of the Great Lakes ships of the Goodrich Lines. In Milwaukee, Pabst met the prominent brewer, Phillip Best, soon married Best’s daughter Maria, and invested his savings in his father-in-law’s brewing business. After Phillip Best retired, Pabst became co-manager of the company with Emil Schandein, and together they built it into one of the largest enterprises of its kind in the nation. Schandein handled the production end of the business, while Pabst traveled extensively, utilizing his personality and salesmanship to promote a nation-wide market by making beer synonymous with fashionable people and places. Eventually 40 or 50 distributing branches were established, with Chicago leading in sales, and the export volume of the company for a time was nearly one-third of U.S. export sales. 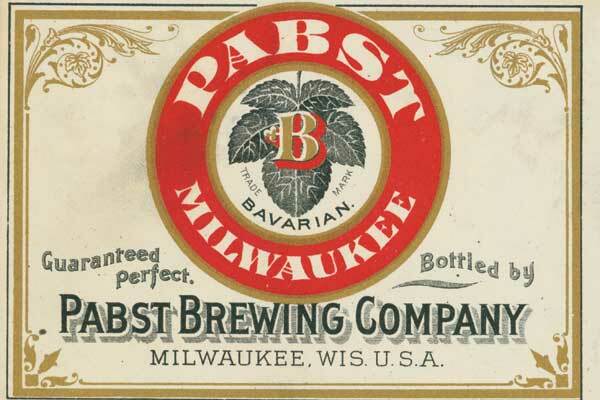 In 1873 Pabst became president of the company, and in 1889 the firm name was changed to The Pabst Brewing Co. Pabst was also prominent in Milwaukee civic affairs, and was noted for the establishment of the Pabst Theater. Fred as a younger man. 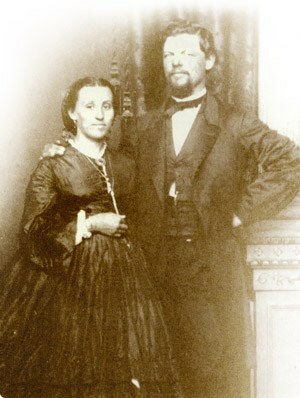 Pabst with his wife Maria Best. Here’s yet another account, this one from the Pabst Mansion website, which today is a popular tourist attraction in Milwaukee, Wisconsin. Captain Pabst was born on March 28, 1836 in the small town of Nicholausreith, Saxony, Germany. 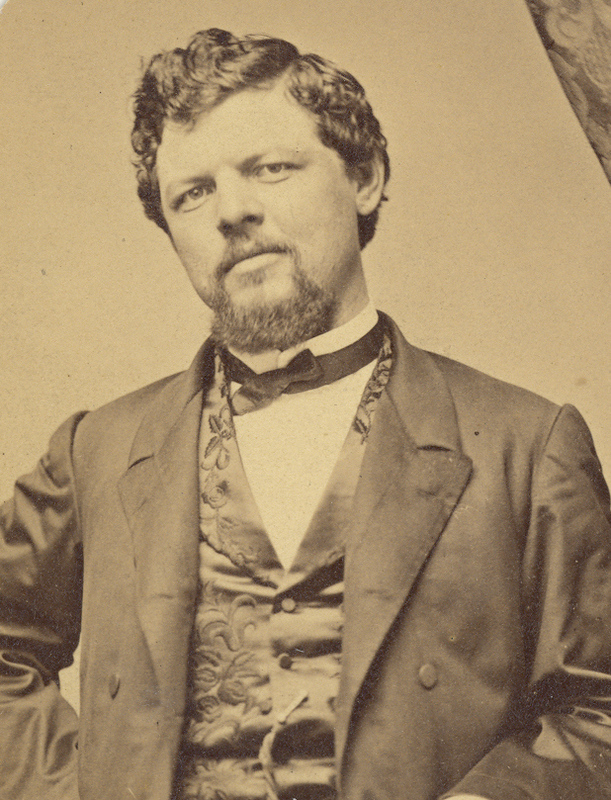 In 1848, at the age of twelve, his parents, Gottlieb and Fredericka Pabst, made the momentous decision to immigrate to the United States and settled in Chicago. At the age of 14, young Frederick signed on as a cabin boy on a Great Lake steamer and by the age of 21, he became a Captain. Henceforth, until the day he died, he always retained the title of Captain. Captain Pabst’s vessels plied the waters between Chicago, Milwaukee and Manitowoc. As Captain of a side-wheeler christened Comet, he found his future wife, Miss Maria Best. Maria, born on May 16, 1842, was the eldest daughter of Phillip Best, a brewer from Milwaukee. Frederick and Maria courted for two years and were married in Milwaukee on March 25, 1862. Two years later Captain Pabst took his father-in-law’s offer to buy a half-interest in the Phillip Best Brewing Company. Captain and Mrs. Pabst would eventually have ten children from 1863-1875. However, only five survived to adulthood, a common occurrence during the nineteenth century. They raised their new family in a home built in the shadow of the brewing company buildings. After the company’s name was changed in 1889 to the Pabst Brewing Company, Captain Pabst pursued the idea of building on property he had acquired some years earlier on Milwaukee’s prestigious Grand Avenue. During the summer of 1892, the Pabst family moved into their new home. At the turn of the new century, Captain Pabst’s health started to deteriorate due to a number of ailments including pulmonary edema, diabetes and emphysema. In 1903, while traveling in California, he suffered two strokes before returning to Milwaukee. After his family rallied around him, Captain Pabst slipped away and died shortly after noon on New Year’s Day 1904. His funeral, which took place in the Music Room of the mansion, was meant to be a private affair, but the enormous crowds of mourners that surrounded the mansion made it all but impossible. The Pabst website also has a time of brewery history they call the whole story. Also, Immigrant Entrepreneurship has a more thorough account of both Captain Pabst and his brewery. This is relevant part about Frederick Pabst. Frederick (originally Johann Gottlieb Friedrich) Pabst was born on March 28, 1836, in the small village of Nikolausrieth, Kingdom of Prussia (today Mönchpfiffel-Nikolausrieth, Province of Saxony) and was the second child of the farmers Gottlieb Pabst (1800-1880) and Johanna Friederika (née Nauland) Pabst (1806-1849). His older sister, Christine (1828-1905), remained in Prussia when the rest of the family migrated to the United States in 1848. The family’s migration was initiated by several promotional letters from relatives who had settled in Wisconsin. Shortly after his father arrived in New York from Hamburg, he booked a passage for the rest of the family. Reunited, they first joined their relatives in Milwaukee, and the following year they resettled in Chicago, where Frederick’s mother died in a cholera epidemic. Young Pabst confronted and stopped him. Capt. Ward attempted to force his way out but was thrust back with considerable energy by the sturdy young German. The owner of the steamer stormed about and at last tried to bribe young Pabst to let him pass by offering him a dollar. This was indignantly refused, and Capt. Ward returned to the cabin in the worst temper possible. Then he began to think over the incident and as the integrity of the young man appealed to his better judgment, he not only relented, but from that time forward to the end of his life was one of Frederick Pabst’s best friends. In 1857, Frederick Pabst received his maritime pilot’s license and “the Captain” was born – not only by occupation but also by personality. 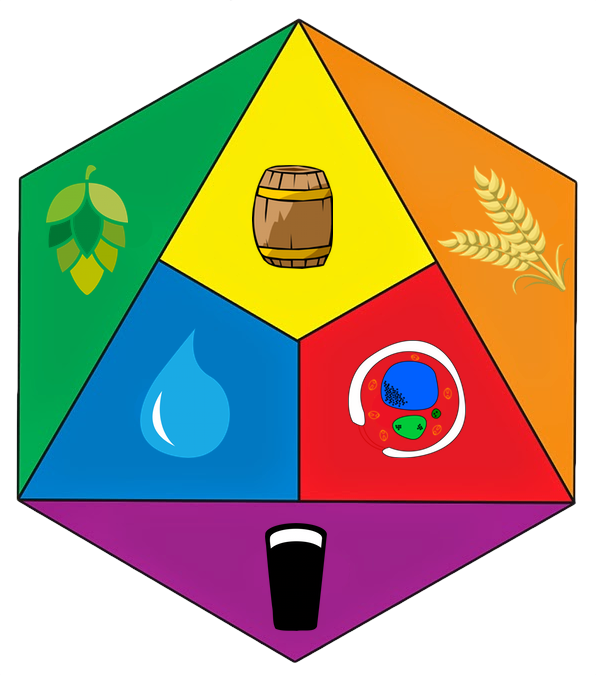 During the next six years, he navigated the ships of the Goodrich Transportation Line: theTraveler between Milwaukee and Chicago; the Huron between Milwaukee and Two Rivers; the Sea Bird between Milwaukee and Manitowoc; and the Comet between Milwaukee and Sheboygan, an important barley market that provided the key ingredient in beer. 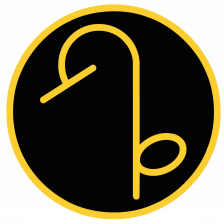 This last route brought him into contact with Phillip Best, who was a frequent passenger on his ships and sometimes took his eldest daughter Maria along with him. After two years of courtship, Frederick and Maria wed on March 25, 1862, and out of eleven children born to them, five survived to adulthood: Elizabeth Frederica (1865-1891), Gustav Phillip Gottlieb (1866-1943), Marie (1868-1947), Frederick Jr. (1869-1958), and Emma (1871-1943). After marrying Maria, Frederick decided to remain a ship captain, but he changed his mind after the Sea Bird ran aground off the shore of Whitefish Bay on its way to Milwaukee during a winter storm in December 1863. Unable to pay for repairs to the vessel himself, he decided to join the brewing business of his father-in-law. Under the guidance of Phillip Best, “the Captain” learned the brewing business and served as an equal partner in the operation until his father-in-law retired in 1866 and sold his remaining stake in the business to his other son-in-law, Emil Schandein, a former travelling salesman who had migrated from the German lands to the U.S. in 1856 and had married Lisette Best. Due to emphysema and pulmonary edema caused by years of smoking cigars, diabetes, and two strokes while on vacation in Southern California in 1903, Pabst’s health declined rapidly. When he died on January 1, 1904, newspapers around the world lamented his passing. 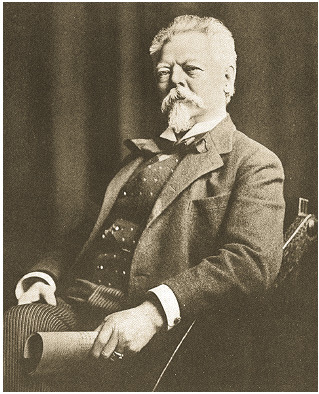 At the height of his success, he passed on to his children and his eldest granddaughter, Emma (child of Elizabeth and Otto von Ernst), one million dollars’ (approximately $27.4 million in 2014$) worth of company stock (at a time when the average working class salary was about $600 per year or approximately $16,500 in 2014$) and his sons Gustav and Fred Jr. – both educated at military academies and trained as brewers at Arnold Schwarz’s United States Brewers’ Academy in New York – took over the business as president and vice president, respectively.